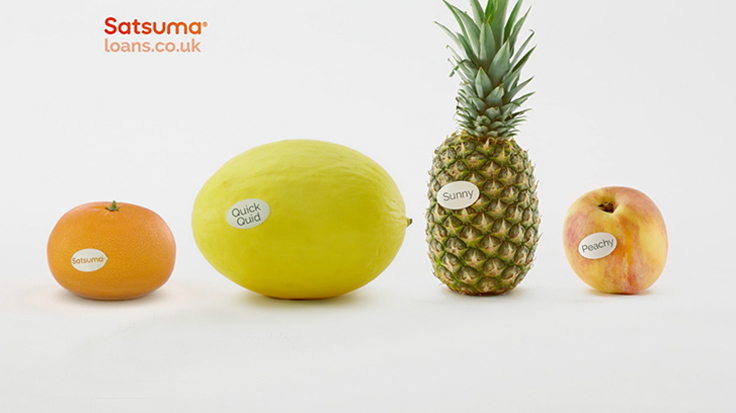 Satsuma now has the most positive image of any loan company, achieving twice the awareness of the nearest competitor by spending half the money. 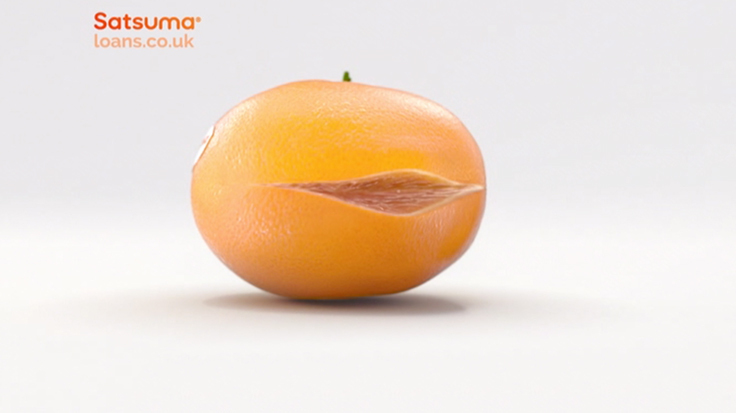 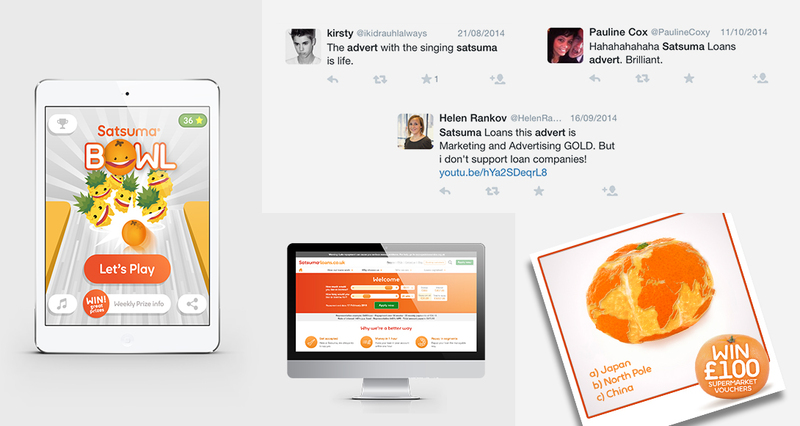 This made our Satsuma campaign four times more efficient. 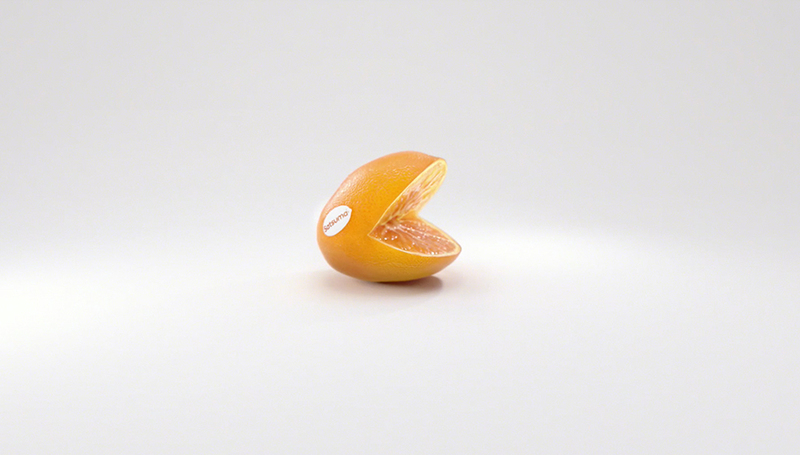 If a brand could rock….